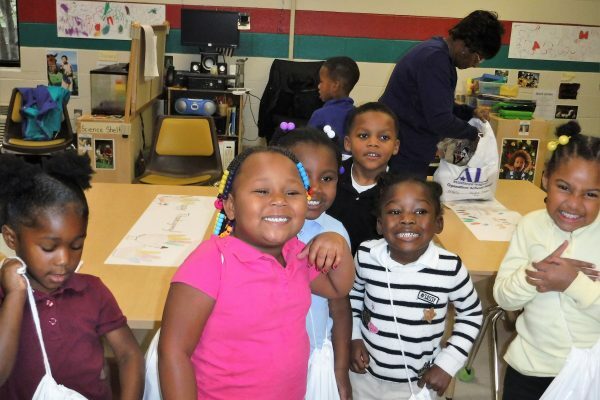 Winter Warm-Up is an Assistance League® of Nashville program which provides new coats to Pre-K through middle school children in the Nashville Metro system. 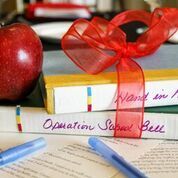 In coordination with Macy’s, Soul4Souls, and Amerigroup, Assistance League of Nashville delivers warm new coats to multiple Nashville elementary and middle schools as well as Nashville Children’s Alliance and the Martha O’Bryan Community Center. 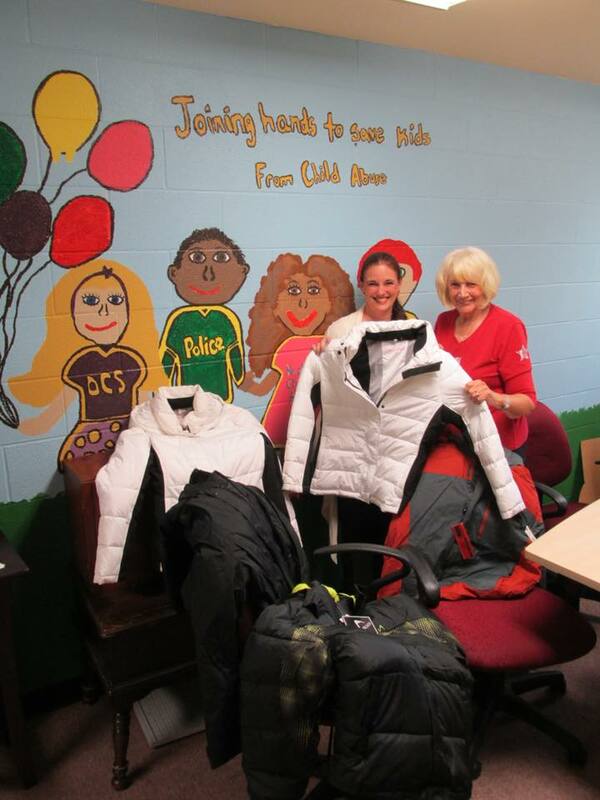 Macy’s provides new coats, Soles4Soles receives the coats at their warehouse and Amerigroup sorts the coats. 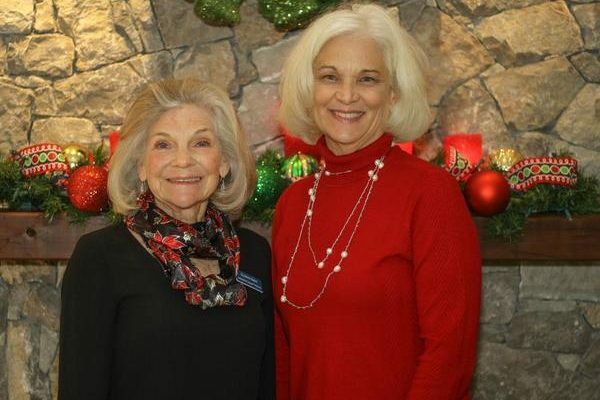 Assistance League® of Nashville volunteers deliver the coats to the schools. 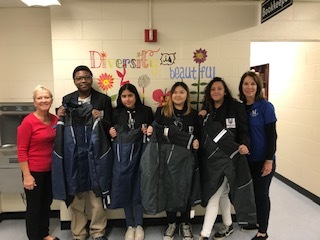 Winter Warm-Up occurs in October allowing students to receive new warm coats before cold weather hits Middle Tennessee.